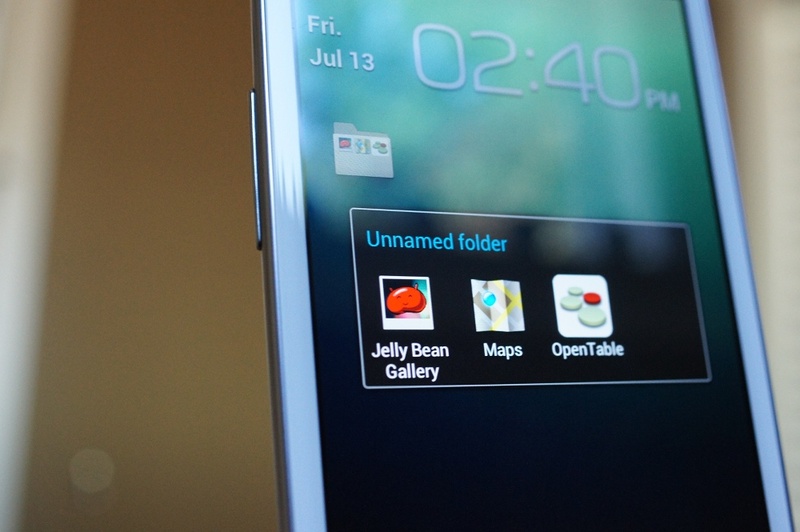 In Ice Cream Sandwich, Google made it incredibly easy to create folders full of apps. All you had to do was drag one on top of the other and a folder was created. From there, you could simply add app after app until the folder was full. On the Galaxy S3, Samsung went a different route and made it somewhat difficult when compared to the traditional Android way. You now have to add a folder by pressing Menu>Create folder or by grabbing an app from the app drawer and then dragging it onto a “Create folder” icon that appears in the bottom left corner. Once the folder is created, you can easily add apps into it, but that initial step may take some getting used to. If you have been confused on how to make folders over the last couple of days with your new phone, maybe this video will help.